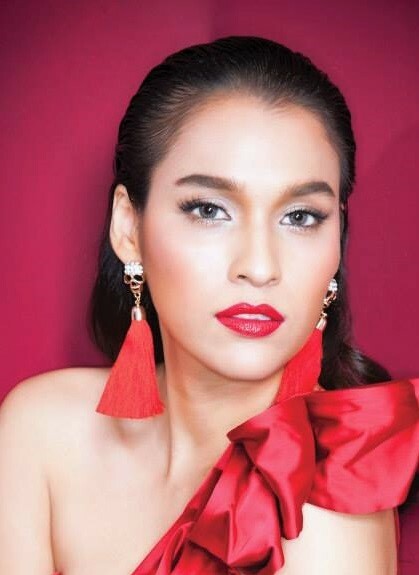 Yardthip Rachapal is a model, actress, singer, and television presenter. She’s been in over 10 TV series’ in Thailand, but her most known one is Hanuman klook foon in 2008. 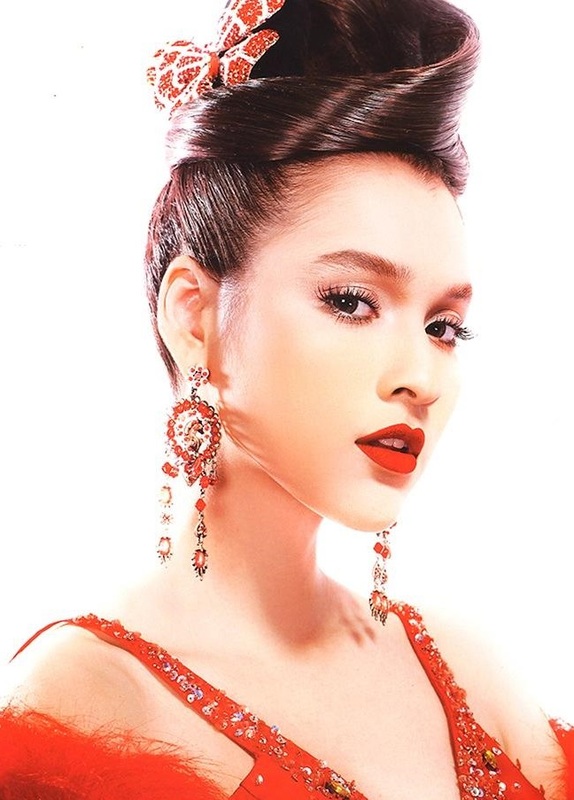 In 2011, she was awarded “The Sexiest Drama Star in Thailand” by FHM.